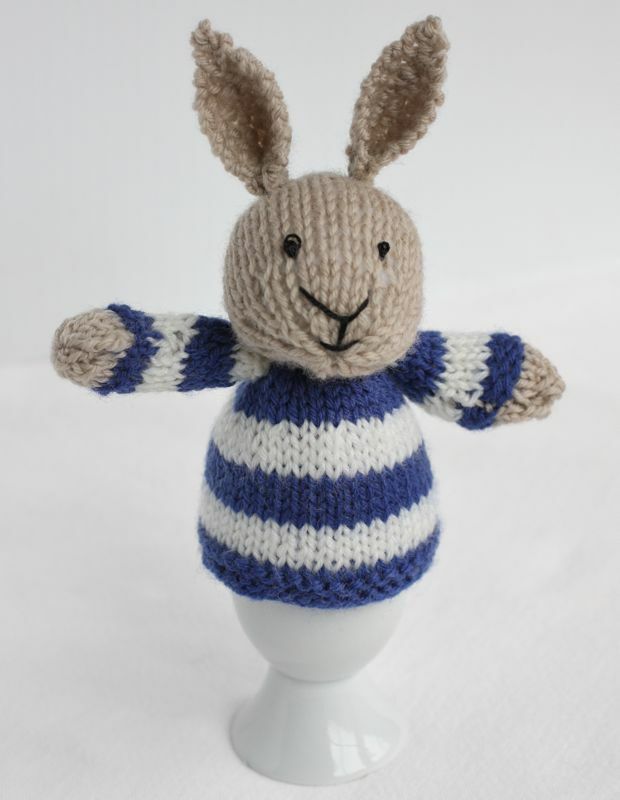 One of my favorite knitting blogs is Little Cotton Rabbits, written by Julie, a wonderful lady who blogs from the U.K. She knits the cutest animals and this is one of her patterns for a little bunny cosy. I thought it would be a nice gift for a friend of mine who has invited us to her house for Easter. There a lot of M1s and decreases, of course, in this pattern. When I switched from bamboo needles over to my Addi Lace needles, it got a lot easier to do those. This is knitted flat. 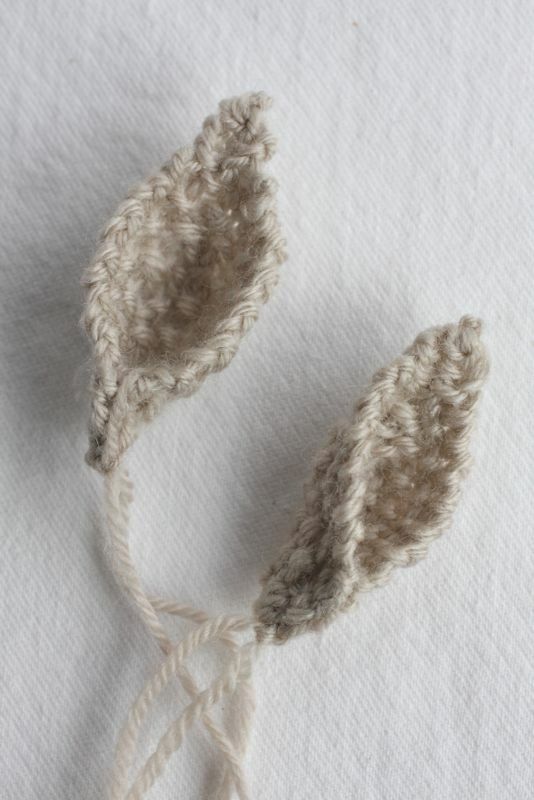 If I make another one, I might at least do the body in the round – I so hate purling. Aren’t these the cutest little ears? My friend loves purple, so a purple sweater it is for the bunny. So adorable!!! What a great Easter idea. What a cute little bunny. I am surprised it’s knit flat; it seems the perfect candidate for circular knitting other than for the ears. I’ve always wanted to make this pattern! This is so cute! 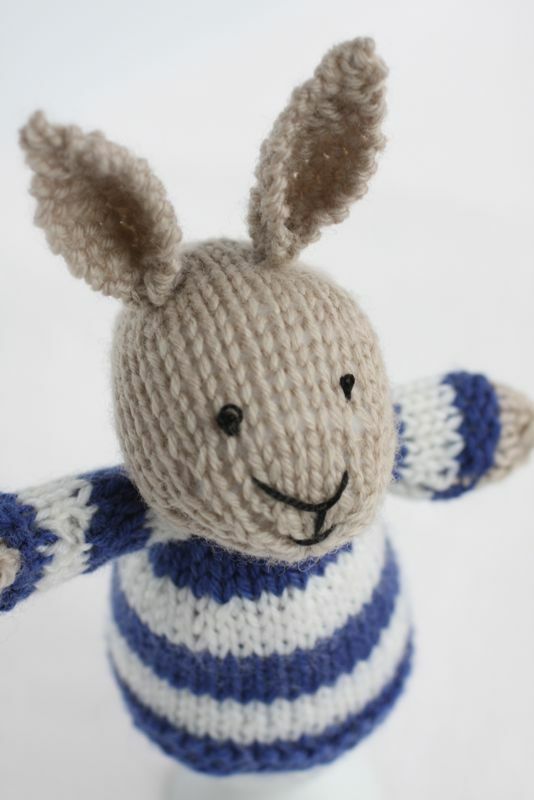 I love Little Cotton Rabbits blog and designs too! So cute ! I’m a big fan of Little Cotton Rabbits too. It doesn’t surprise me that the pattern is knitted flat. 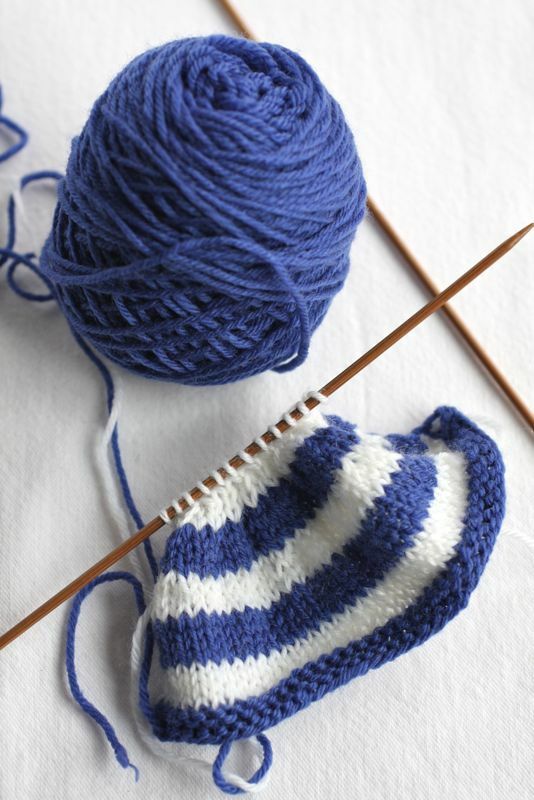 Knitters here in the UK seem to have an aversion to knitting in the round, especially on a small scale. 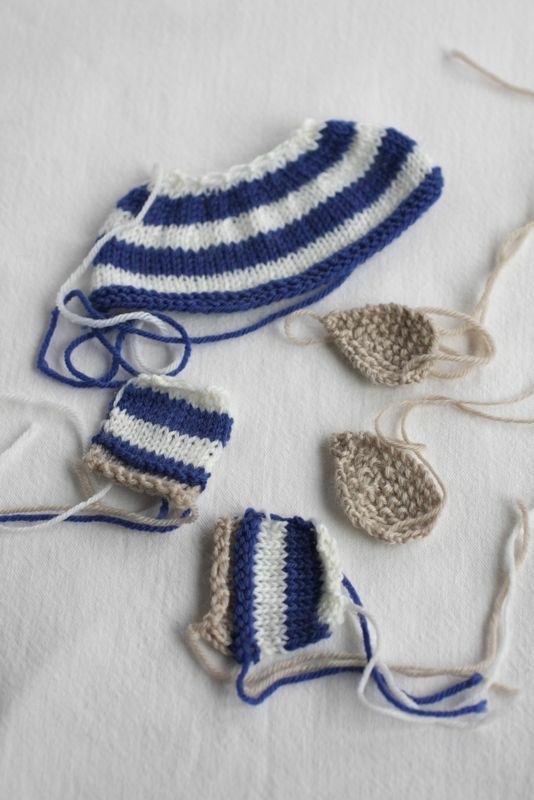 You’ll find lots of nifty one-piece knitting cleverly constructed to avoid seams, but really very few UK patterns for items knitted on dpns.